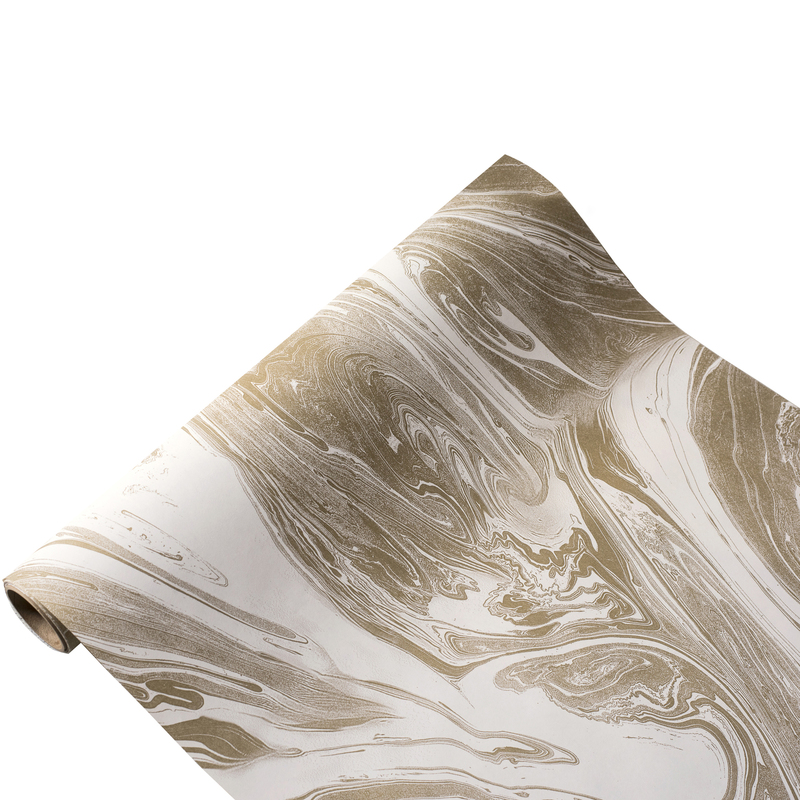 This elegant gold and white marbled tones paper table runner brings a sophisticated aesthetic to your table. 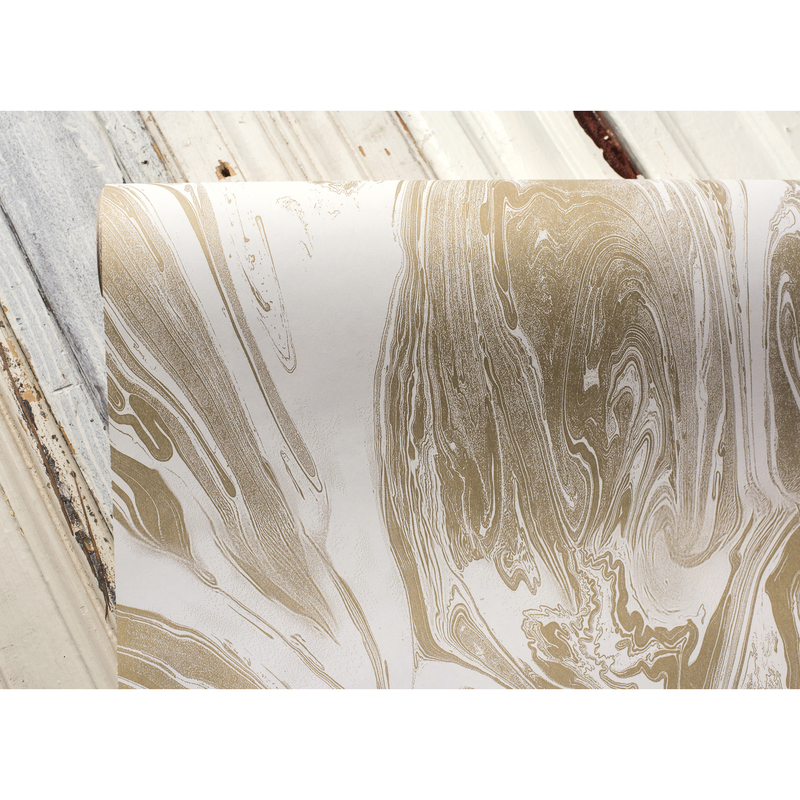 An affordable solution to keeping your everyday table clean or for providing a stylish runner at parties. 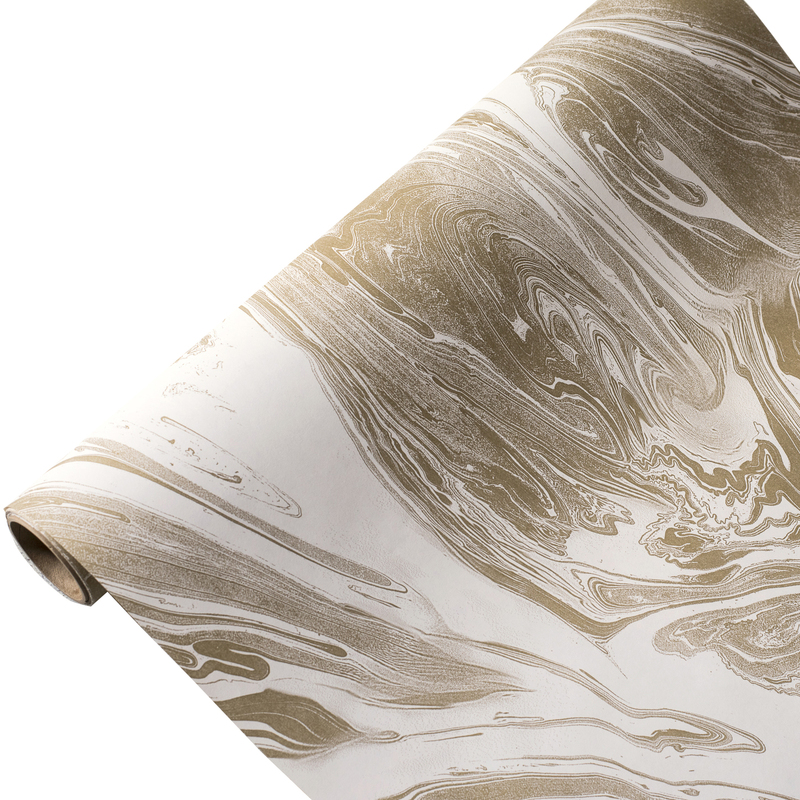 Printed on recycled paper and adorned with a beautiful printed marble. A simple way to add style to your reception space. 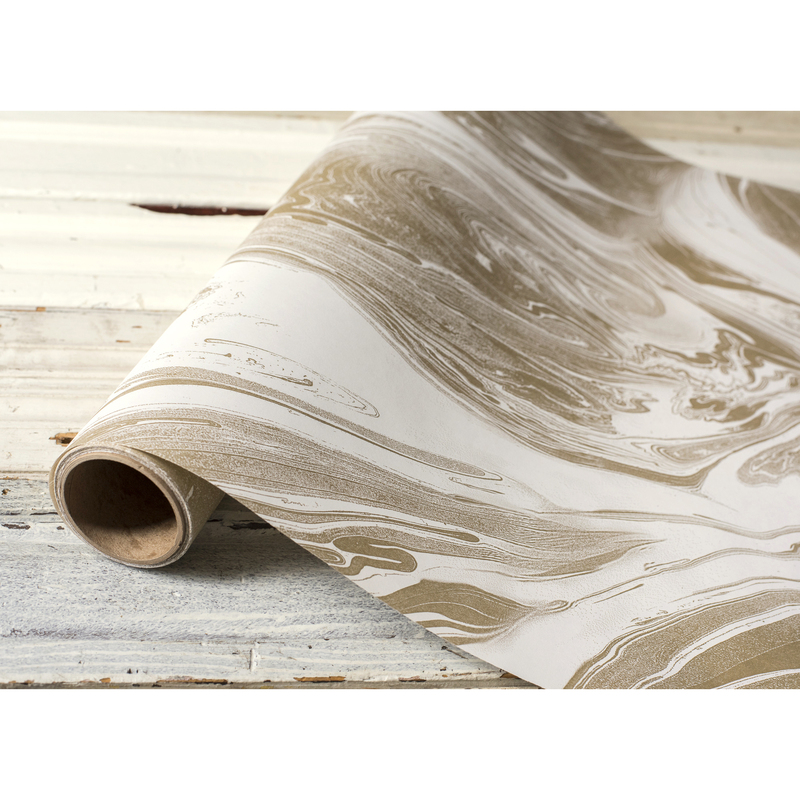 Trim paper to any length and cut right to the edge of your table.